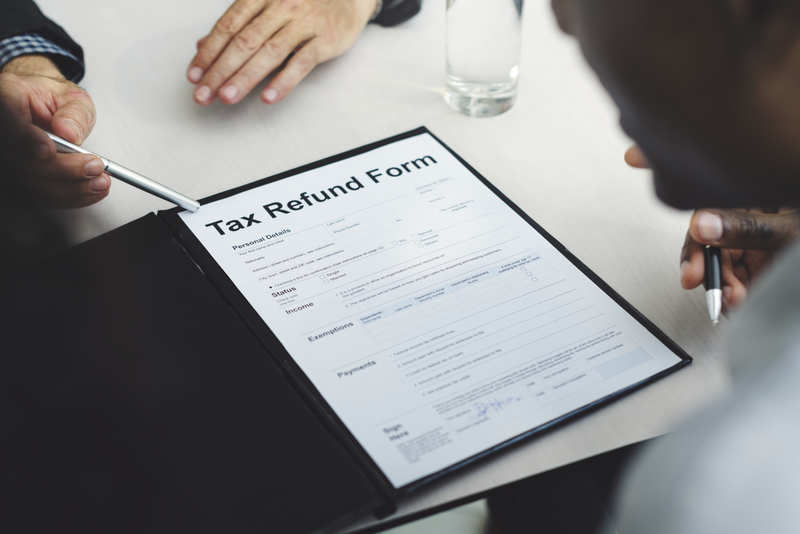 If you want to boost your profits from the past year, it is vital you don’t overlook important tax deductions you might qualify for this tax season. Understanding your tax deductions and claiming them properly can ultimately help you save money on your taxes and get more out of your rental income property you’ve invested in. The tax deductions the IRS allows for landlords can include everything from your home office to the mileage you incurred driving between your properties. Read more here to find out what you can save money to make more off of your rental properties.